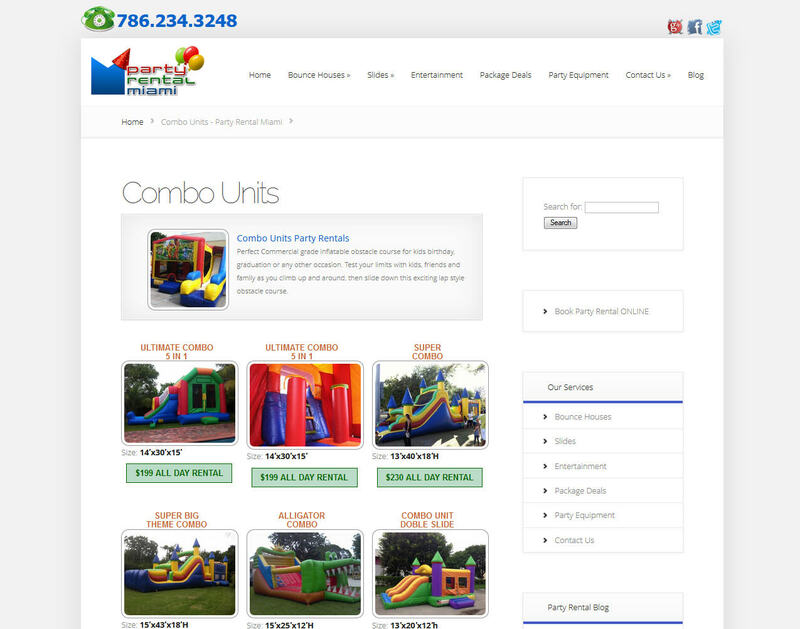 Each Party Rental category has its own template layout, so admin of the site simply can access particular page, via back-end of wordpress, end edit page content without interfering with web design. 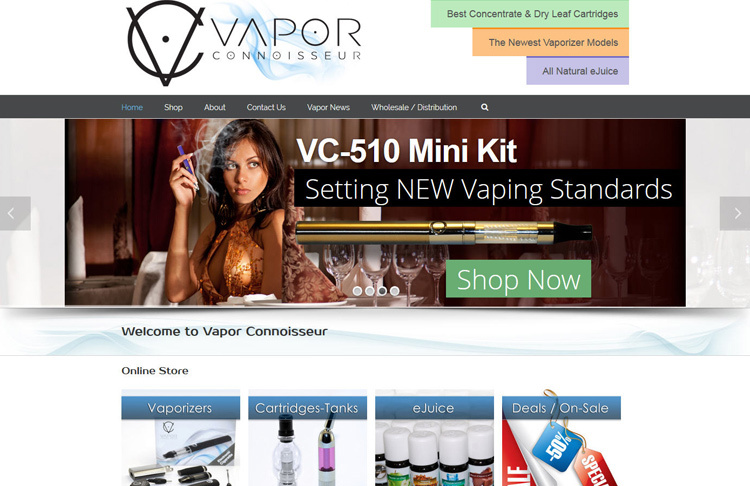 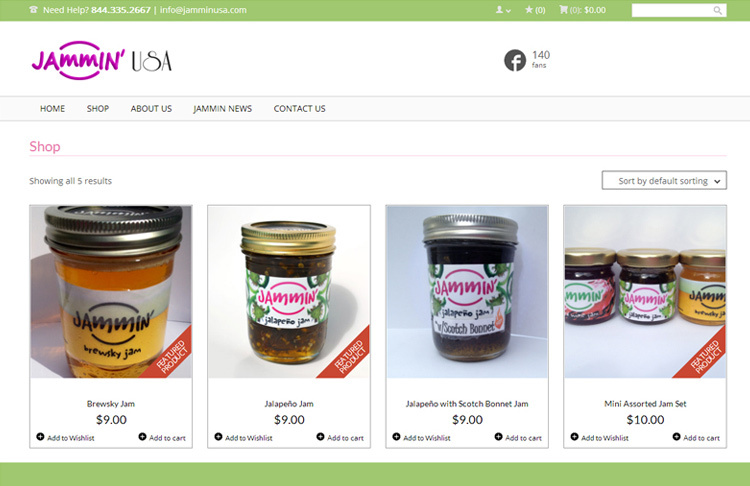 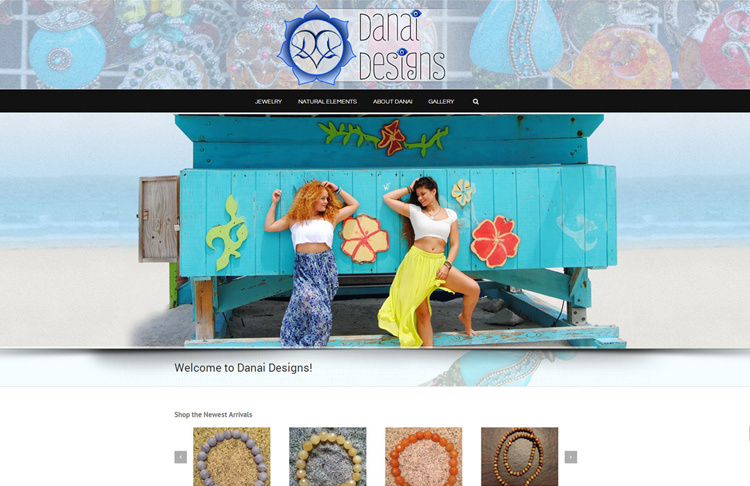 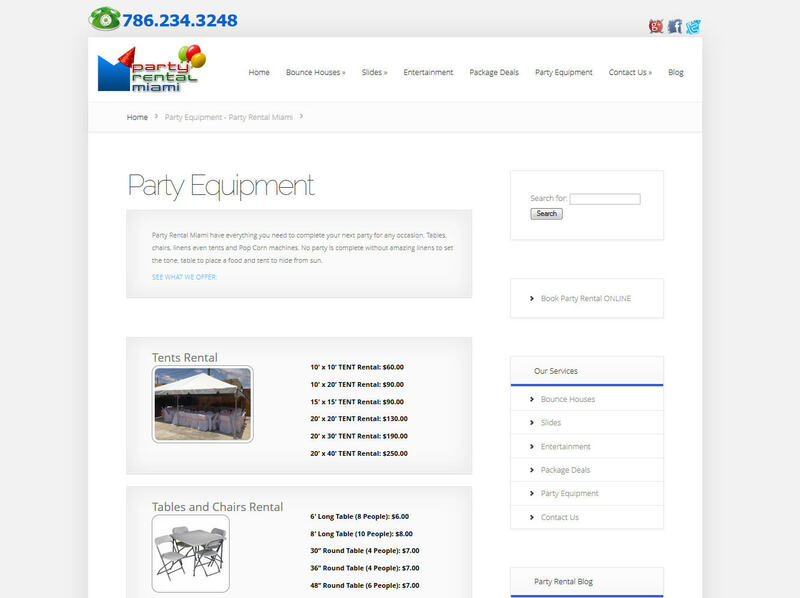 Crisp, modern, mobile friendly – responsive web design. 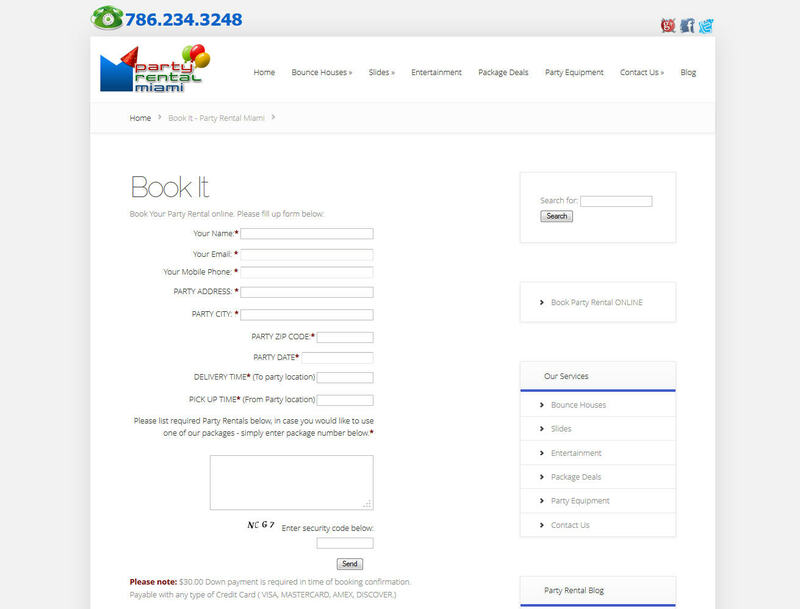 Social Media and Phone Number always accessible and properly placed. 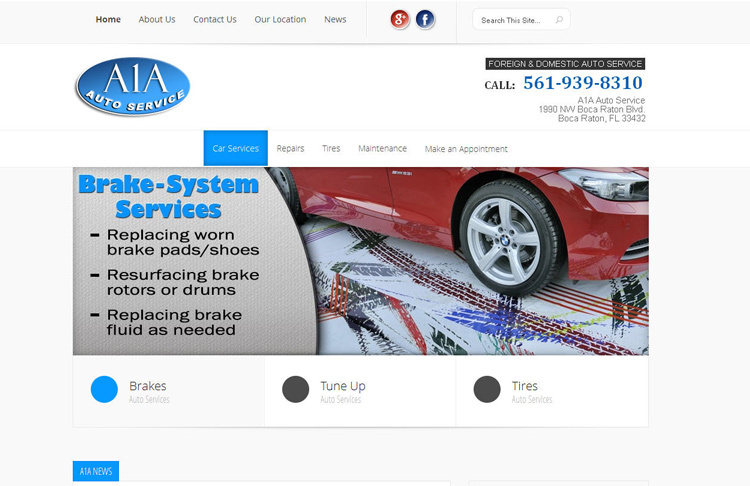 WordPress web design with all SEO elements and options like analytics tracking code, meta data, XML site maps etc. 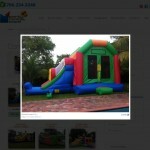 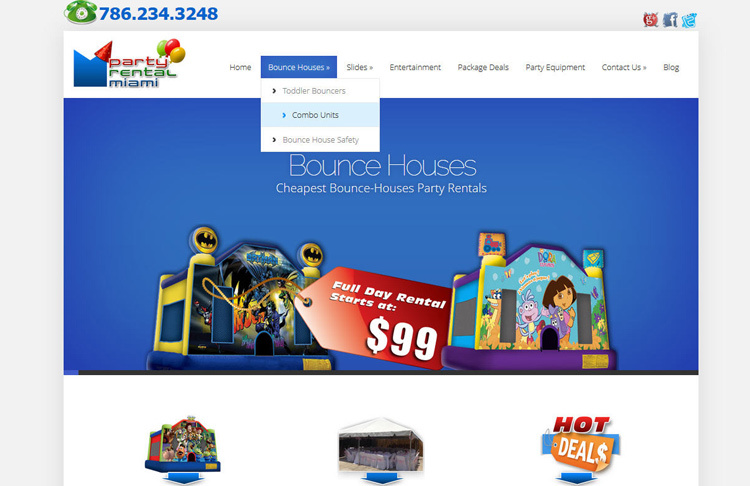 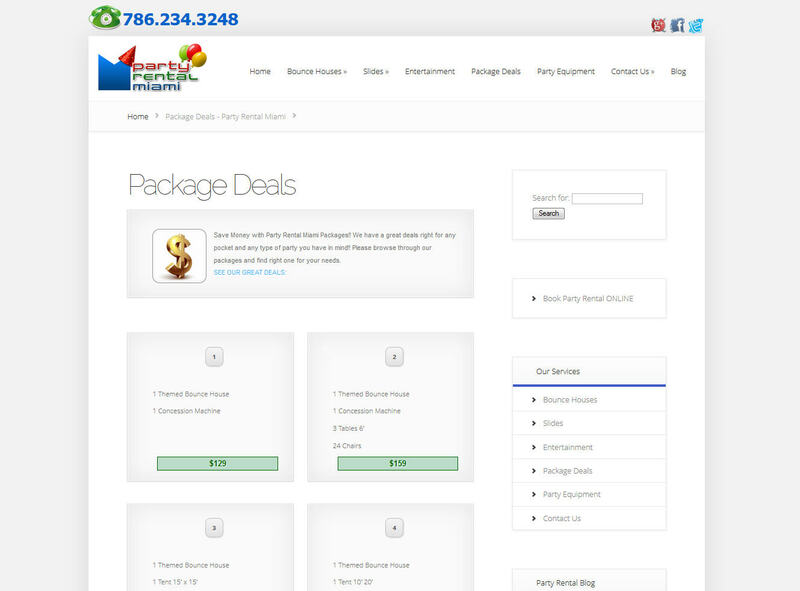 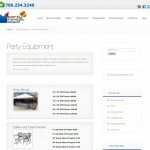 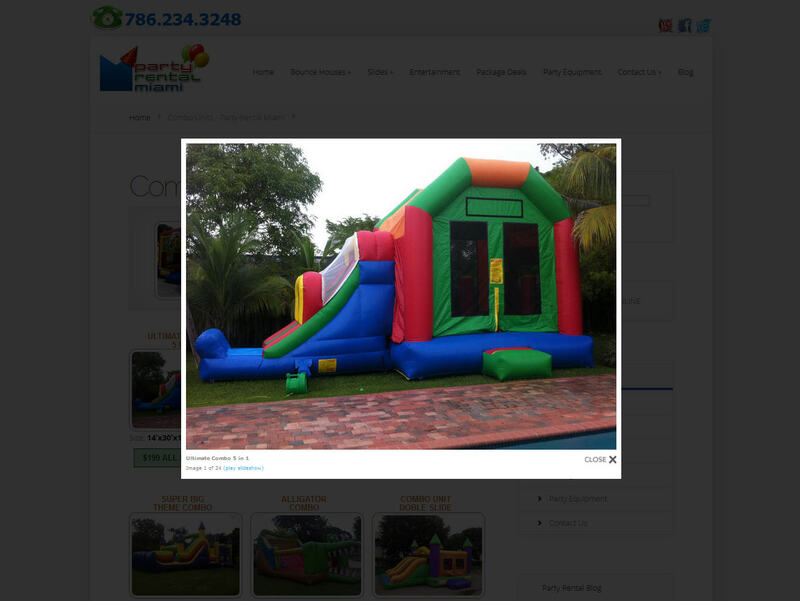 This Party Rentals business is located in Miami, Florida – feel free to check this site yourself. 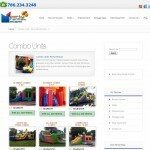 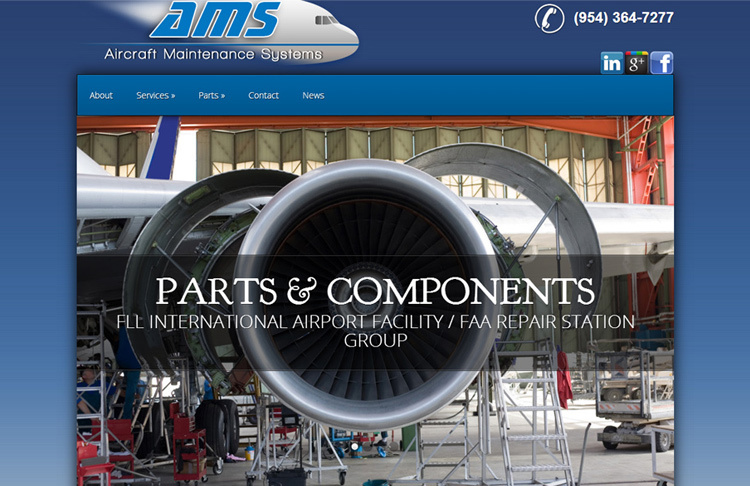 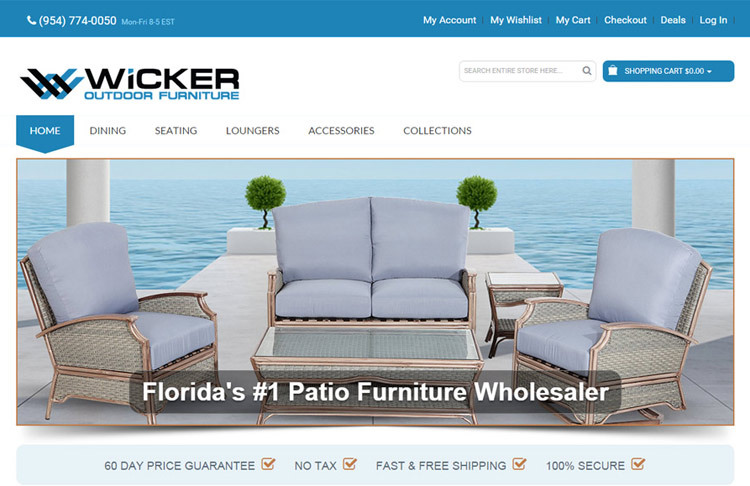 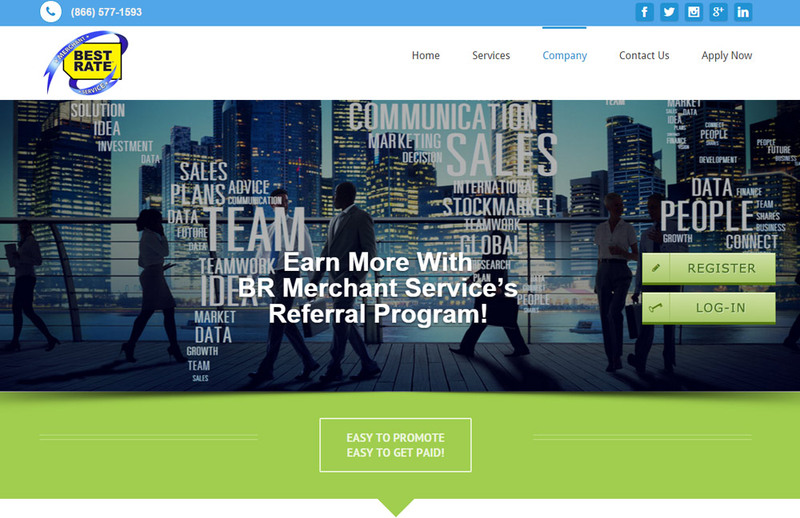 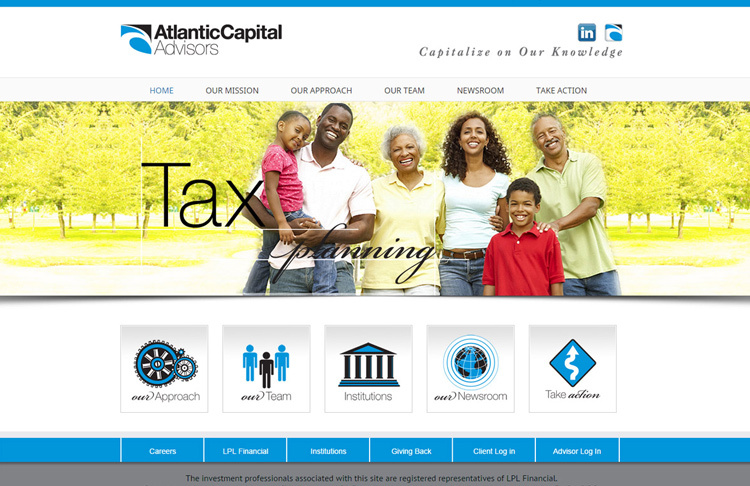 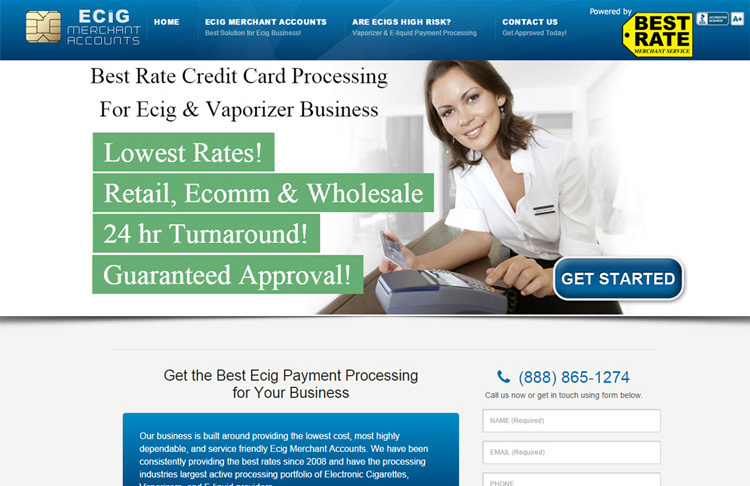 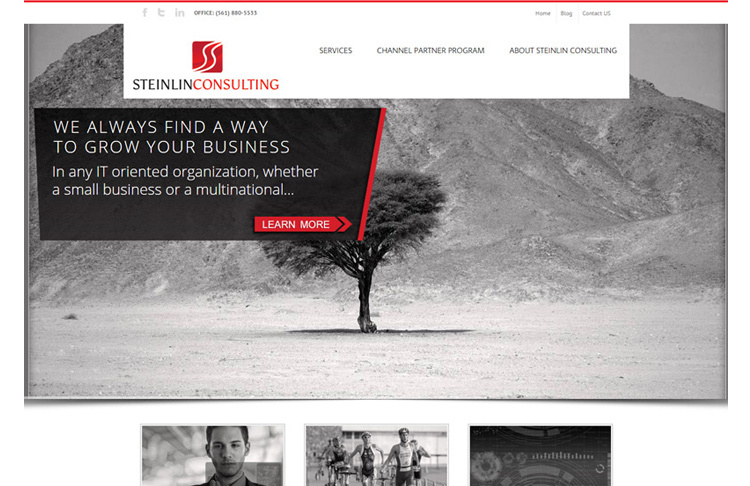 If you run similar service in our area our Web Design Fort Lauderdale team is ready to help!